Meditation in the Shambhala tradition allows us to gain greater mindfulness. Undertaken as a steady practice, meditation allows the mind to relax and settle. 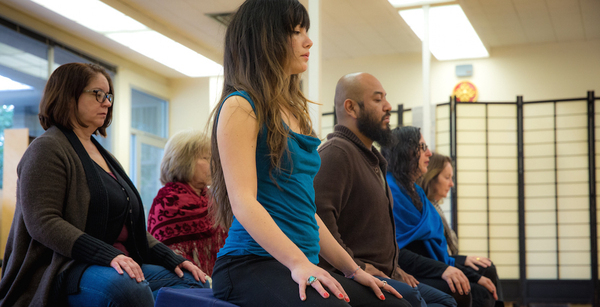 If new to meditation join our introductory evenings on Wednesdays in Mar Vista and Thursdays in Eagle Rock. Join us also our at our Open Meditation Sitting hours to meditate in a group setting (meditation instruction available for those who wish). Los Angeles Shambhala offers a path of meditation practice and contemplative arts oriented towards modern life. 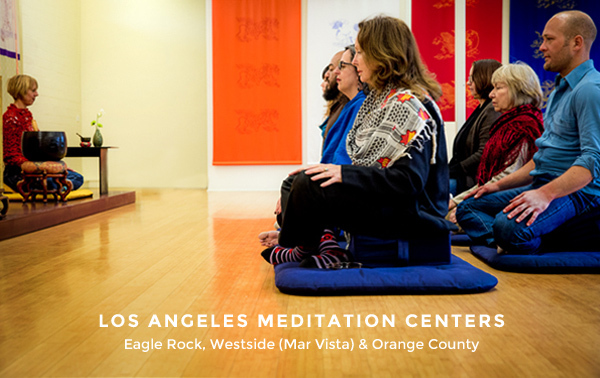 Join us for meditation programs, retreats and group meditation at any of our three Meditation Centers in LA located in Eagle Rock, Mar Vista (Westside) and Costa Mesa, Orange County. Meditation Group meetings also in Ojai and Carpinteria. The Shambhala Meditation Center in Eagle Rock is a good location to find peace and tranquility in Los Angeles’ chaos. Why haven’t I been here sooner? 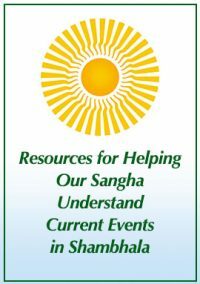 Shambhala Los Angeles have plenty of meditation classes and events throughout the week and they have monthly meditation groups that really encourage a sense of fellowship and community. I can see myself going back you’re on a regular basis because anything to help people center themselves feel better about how their mind works is a good thing, no matter where you are in life. Go check it out.